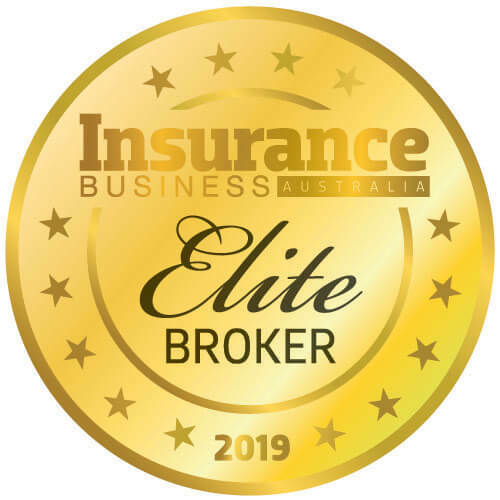 ANZ OnePath, in partnership with the University of Technology Sydney’s Advanced Analytics Institute, has developed a new underwriting system to offer a simpler, more intuitive experience for customers applying for OneCare insurance. OnePath combined 10 years of OnePath data and the use of artificial intelligence, data science, and data analytics, to launch a more streamlined personal statement that is easy to understand, takes less time to complete, and allows users to disclose medical information in a manner more aligned to how they think about their health. 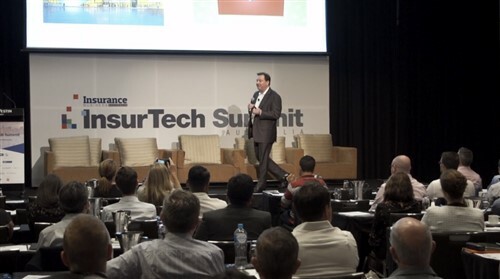 “ANZ OnePath has taken underwriting innovation in a new direction, taking its own data and harnessing new tools such as AI and data analytics to make insurance a more intuitive and engaging experience,” said Peter Tilocca, ANZ’s chief of underwriting. 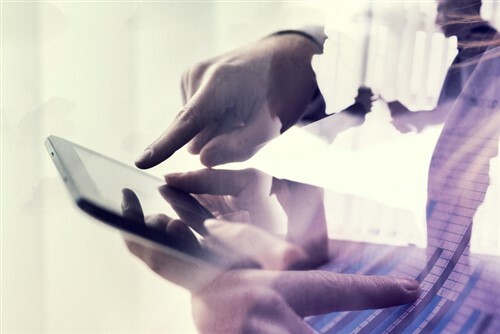 The underwriting system scooped the Best Industry Application of Data Analytics and the Best Industry Application of Artificial Intelligence awards at the Data and AI Innovation Awards in September.